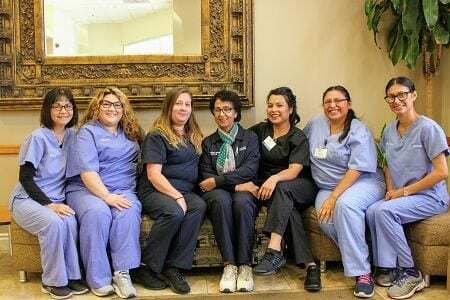 With the Best Dentists in Orange Countyour practice at 7 Day Dental is family-focused, at the same time offering some of the finest professional talent in dentistry. We are committed to providing the most comprehensive care possible to all our patients, regardless of their means. In order to be able to serve you the best, our staff of doctors includes specialists in practically every field of dental care, including cosmetic dentistry, endodontics, pedodontics, oral surgery, orthodontics and more. All members of our administrative staff are highly trained. Consideration for every patient is their first priority, and they are specially trained to assist our patients with any questions or concerns about procedures, billing, insurance, or scheduling an appointment. 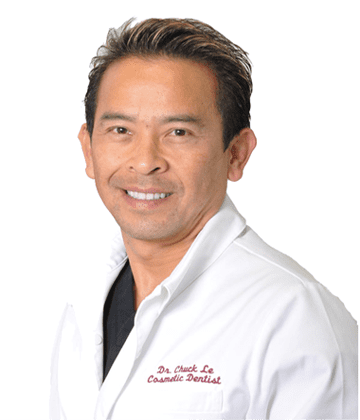 We have been praised as one of the best multispecialty dental offices in Orange County. Our goal is to make dental treatments hassle-free by providing you and your family with a one-stop dental office that caters to your needs. Most importantly, with our competent and personable dental staff, we aim to provide you with the highest level of patient care. To provide the most modern, expert and affordable dental care to all of our patients, regardless of their means. To offer complete dental services, employing advanced techniques, in a family-friendly, caring, and comfortable environment. To offer a wide range of appointment times and emergency services 7 days a week throughout the year. 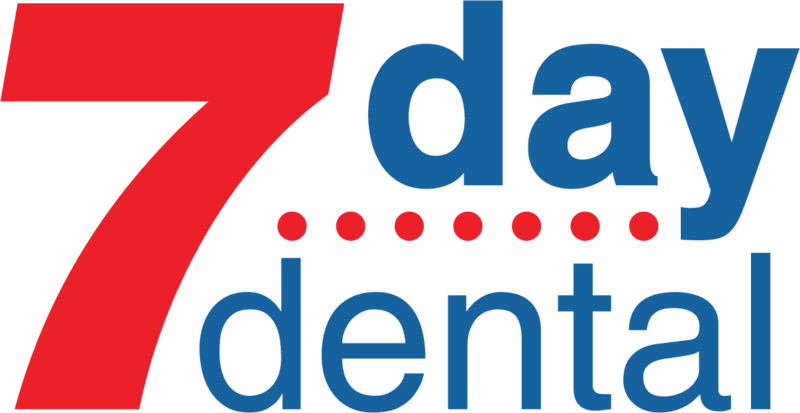 Getting dental implants in Orange County at 7 Day Dental is hassle-free! As we are a multi specialty office, we have trusted and highly competent specialists in different dental branches including our dental implant services. This means you don’t have to move from one office to another during your treatment process. The procedures in your treatment plan may be done under one roof. Convenient, isn’t it? Furthermore, you are ensured exemplary results and first-rate service as our reputable specialists collaborate well. Plus, we utilize only trusted products and techniques to achieve desired outcomes. 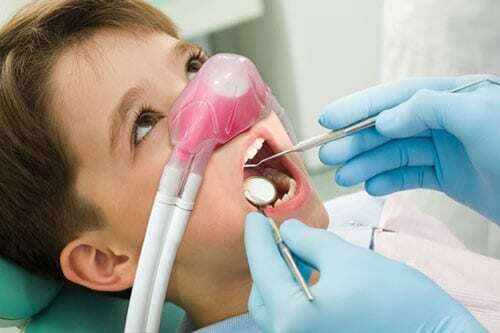 Kid’s Dentist Orange County at 7 Day Dental, our Orange County pediatric dentistry professionals firmly believe that preventive dentistry is one of the valuable services we can provide for children. Fact is, we consider it as the most important tool in our quest to help them achieve and maintain optimum oral health. With the growing number of preschool children having cavities, we say that preventive dentistry is our best defense against oral maladies. It enables us to prevent these diseases as well as catch dental problems before they worsen and become pricier and more complicated to treat.